A few days ago, Nigerian social media was lit up with an artwork that was applauded as ingenious. 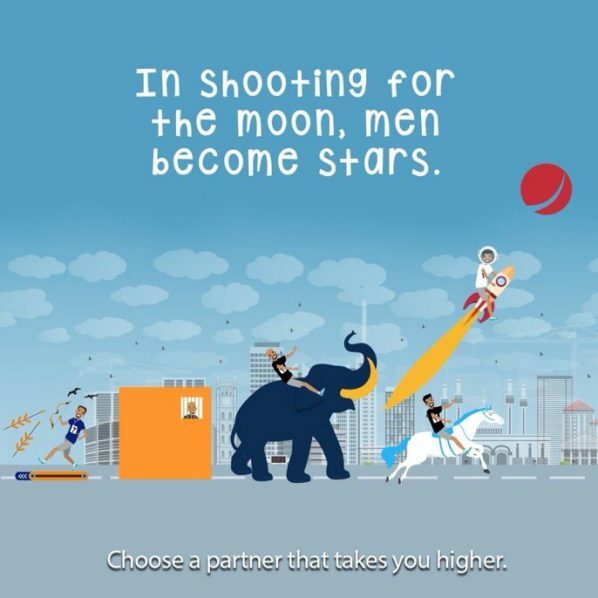 The artwork trolled United Bank for Africa, First City Monument Bank, First Bank, Guarantee Trust Bank and Union Bank. 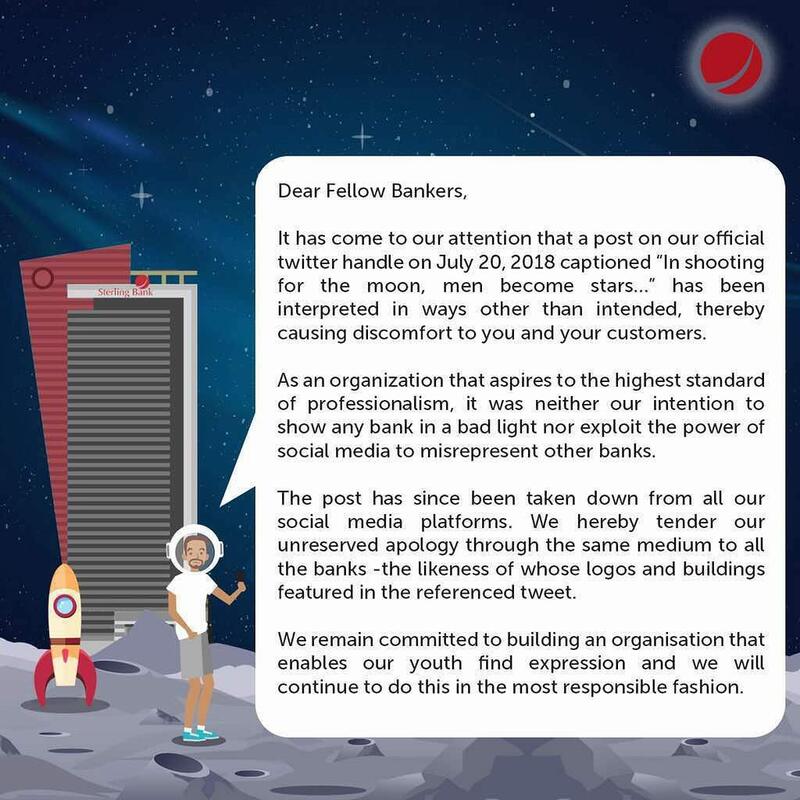 Not only did it promote publicity for the Sterling Bank, banks fought back in a rather engaging and sarcastic way on social media. However, things have gotten out of hand beyond the surface.